Illegal bookie. Secret society member. Street hawker. Neo Hock Seng is all these, and more. 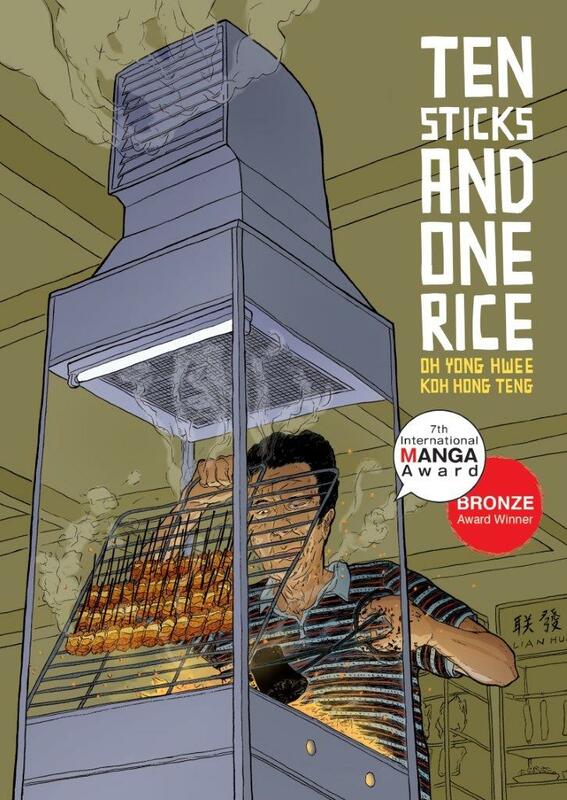 As Singapore transforms from a kampong to a cosmopolitan city, Hock Seng struggles to make sense of life and eke out a living, even as he finds his old ways and values increasingly challenged.